Some have fond memories of Indian day school, while others remember taunting, a strange language and abuse. After news of a settlement with the federal government, five northerners shared their stories with CBC. 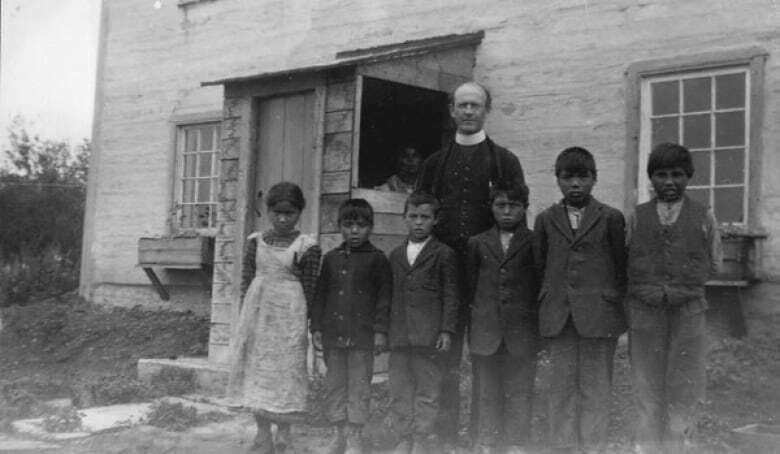 Beginning in the 1920s, hundreds of Indian day schools operated across Canada, dozens of which were in the North. 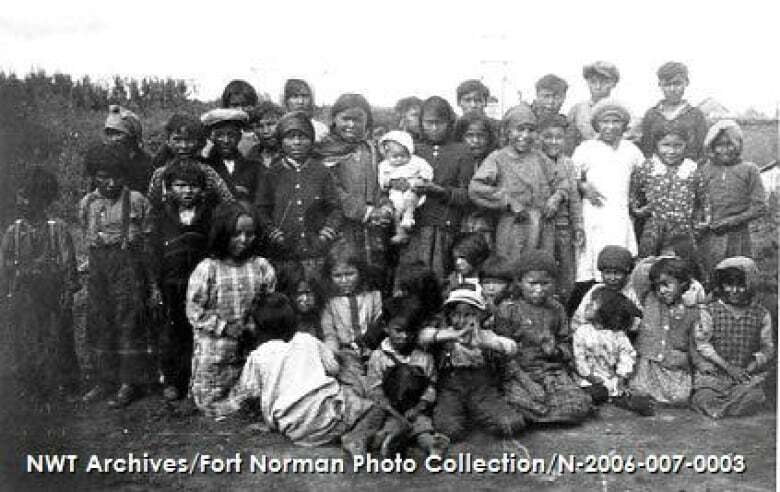 Earlier this month a settlement between survivors of the schools and the federal government was announced, which will entitle them to thousands of dollars in individual compensation. Students who were abused and neglected while in the care of the state will receive additional compensation. 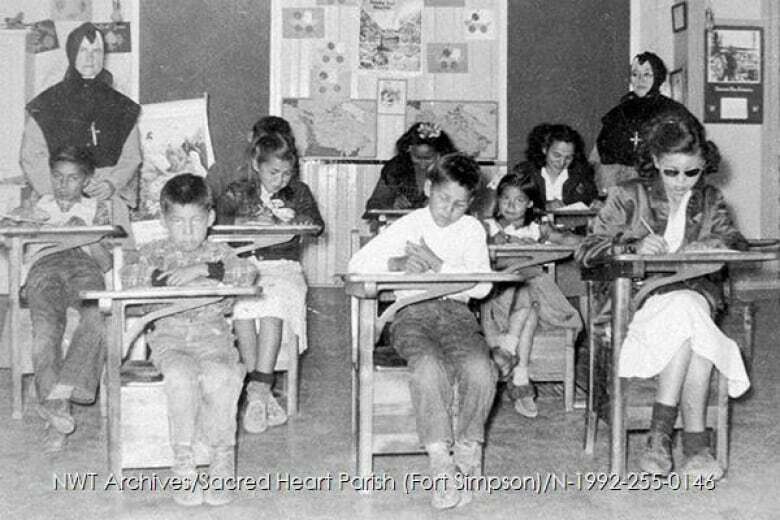 In the wake of the news, five northerners recently shared their memories of attending Indian day schools with CBC. These interviews have been edited and condensed for clarity and length. My name is Millie Gruben. I'm from Tuktoyaktuk. I was about six years old when I went to day school. It was terrible. They were just treating us so bad. So I didn't go to school for a while. When I told my mom she just got mad so we had to go back. They were rude to us, making fun of how we dress. They were pushing us around. Not gentle. They just push you. They grab your parka behind your neck and drag you. My name is William Greenland and I went to day school in Inuvik in the 1960s and 1970s. The school was Sir Alexander MacKenzie School from kindergarten through to Grade 6. The majority of the time I had a really good time. 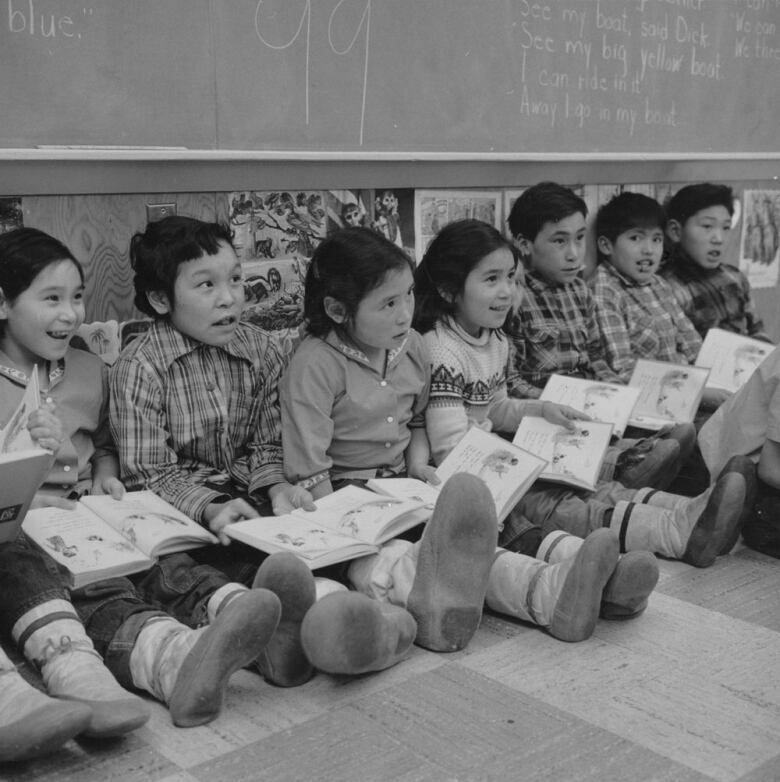 When I went to school there was a lot of kids from all over the North as far as Nunavut and so we got a chance to meet new friends and new kids from all over the territories. So I had a lot of fun in that school. There were times where we had a good time and then there was times where it was really difficult. I remember a time when I had to go to the bathroom and the teacher wouldn't let me go. So I'm sitting there, and I couldn't hold it. I peed my pants while at my desk. The teacher said I wasn't allowed to get up and relieve myself or clean myself up or anything. I had to sit in it. And then when I finally got up the teacher stuck me in a corner for peeing and making a mess. From there I had to go to the principal to get strapped. Why would they do that to children, you know? It's had an impact on me. When I think of it, I get angry sometimes but you know there's nothing we could do about what happened in the past. We can deal with it, accept it and then let it go away. My name is Jayne Konisenta. 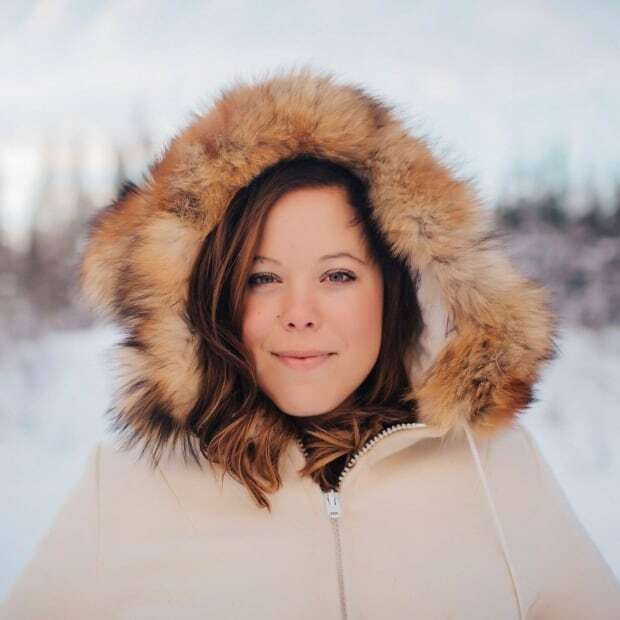 I'm from Nahanni Butte. 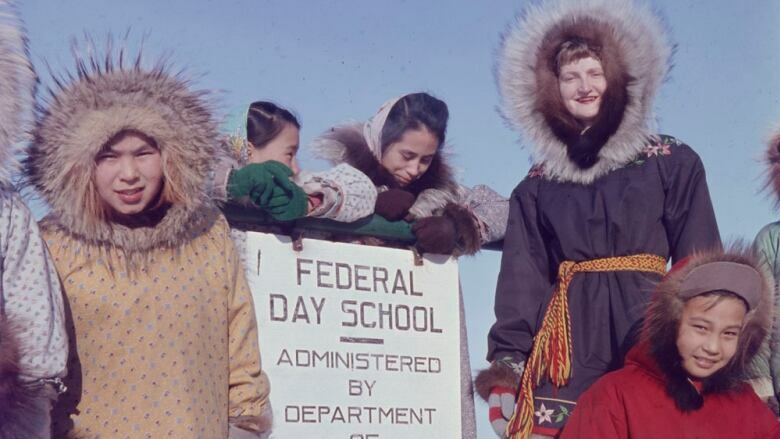 I went to a federal day school here in Nahanni Butte. I was between five and six years old. It was in the 1960s. I enjoyed going to school but it wasn't very good. It's hard to talk about it. There was lots of abuse. A lot of spanking, hitting and a lot of after-school activities that shouldn't be allowed. I can't even hug my own kids sometimes. They hug me and I push them away. So it has really impacted my life. It has done a lot of damage. I went through a lot of drinking but I quit doing that. All that stuff, it came from that. My name is Cecile Ayah. The first time we went to school was here in Tulita. In those days, our younger days, we always travelled around. We'd go to school then go out on the land with our parents. Then we'd come back and go to school again. We learned what we had to learn. It was good. The teacher was nice, but in those days we used our own language and sometimes they'd get angry about it. They used to strap us for that. When we talk in our language they found out and they used to give us the strap. Nobody hardly spoke English. 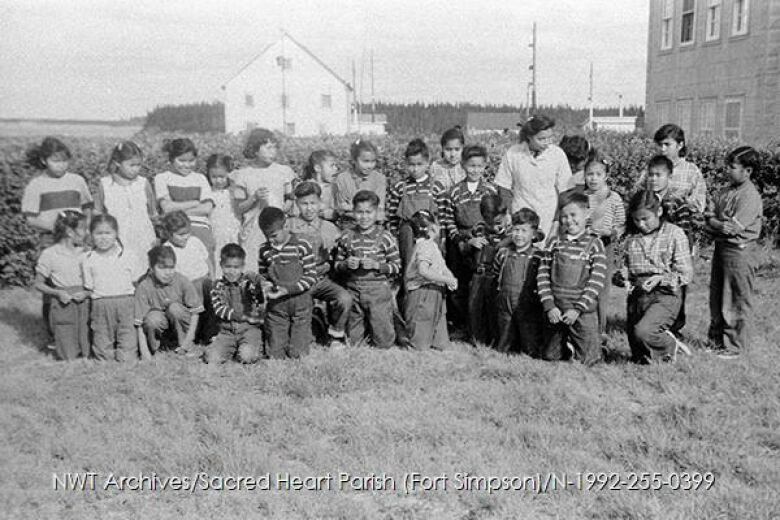 My name is Wilbert Antoine and I went to school at St. Margaret's in Fort Simpson. I must have been five or six. 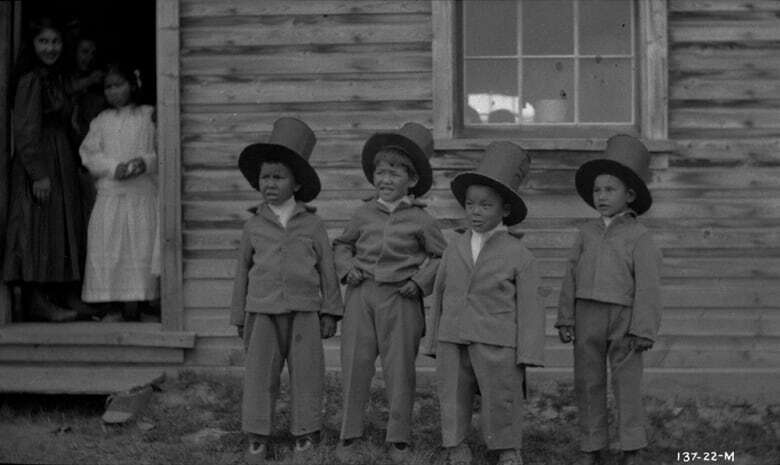 I went in the summertime because in the winter we were at our traditional camp at Rabbit Skin. In the summertime we would come to town and somehow or other I got pulled into the school. I didn't even know how to speak English. 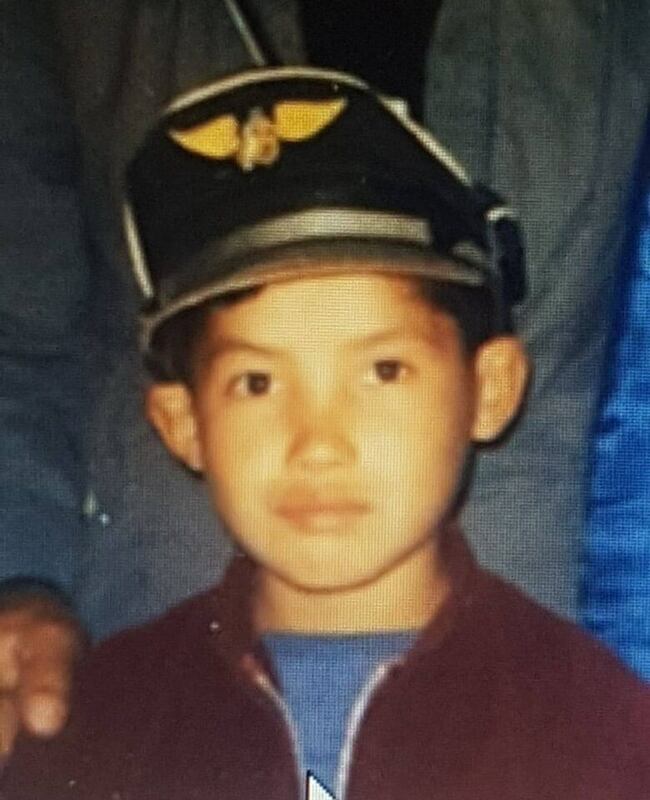 Looking back it was harder than heck because I was a little Indian boy who didn't know how to speak English. But I remember that that's how we started our education. I remember that little classroom very distinctly and the people who were there.